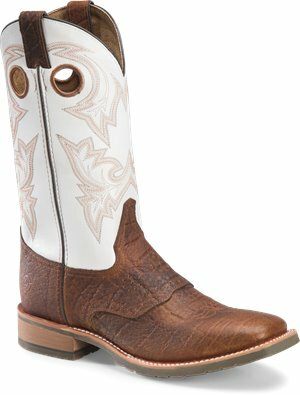 Double H Boot - 11 Inch Wide Square Toe Roper $124.99 Free Shipping! 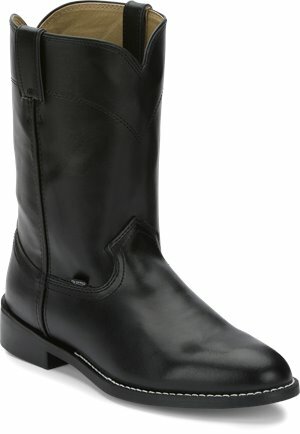 Double H Boot - 11 Inch Wide Square Composite Toe ICE $129.99 Free Shipping! 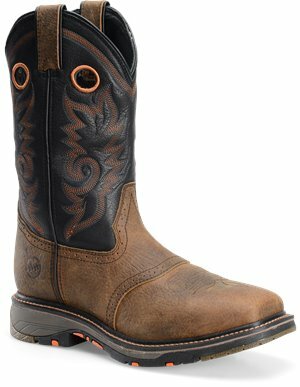 Double H Boot - 11 Inch Wide Square Safety Toe Roper $139.99 Free Shipping! 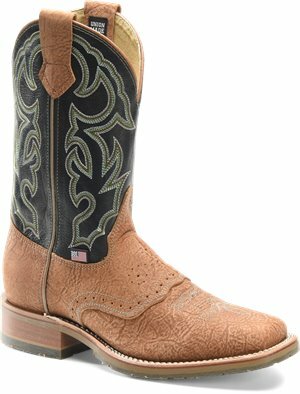 Double H Boot - 11 Inch Wide Square Comp Toe Roper $124.99 Free Shipping! 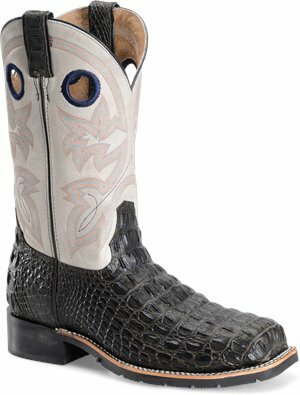 Double H Boot - 11 Inch Wide Square Toe Roper $129.99 Free Shipping! 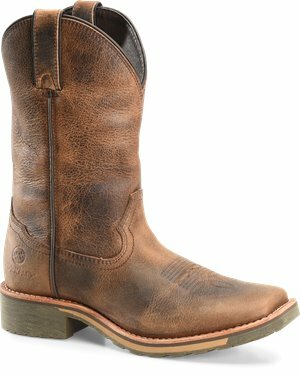 Double H Boot - Marty - 12 Inch Mens Wide Square Toe $124.99 Free Shipping! 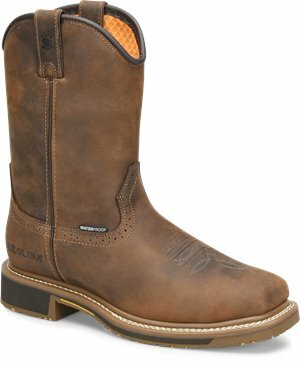 Double H Boot - 11 Workflex Wide Square Comp Toe $129.99 Free Shipping! 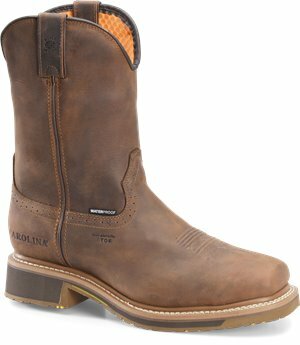 Double H Boot - 12 Workflex U Toe Roper $124.99 Free Shipping! 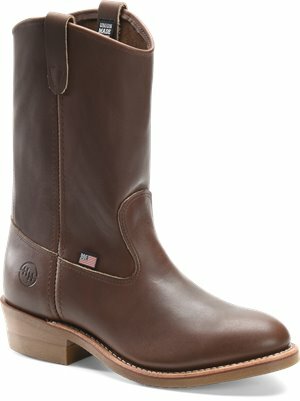 Carolina - Carolina Anchor $139.99 Free Shipping! 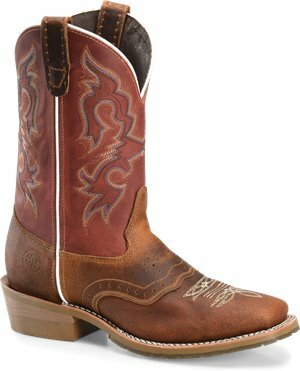 Carolina - Anchor $134.99 Free Shipping! 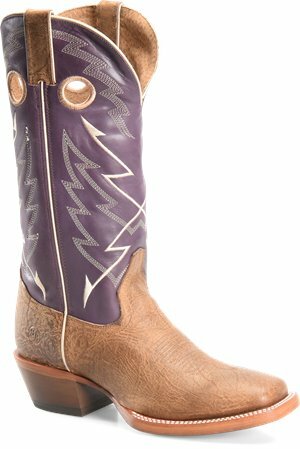 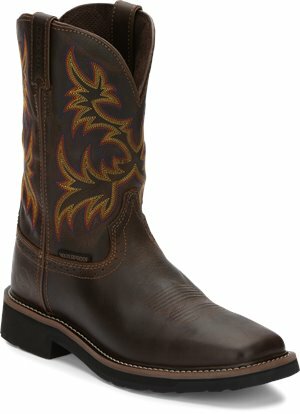 Tony Lama Boots - JUNCTION DUSTY $127.95 Free Shipping! 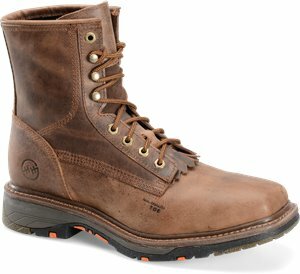 Justin Original Work Boots - Driller Waterproof Plain Toe $133.95 Free Shipping! 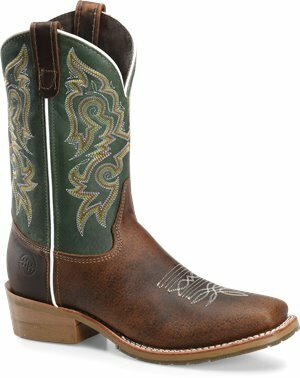 Double H Boot - Noah - 11 Inch Wide Square Roper $124.99 Free Shipping! 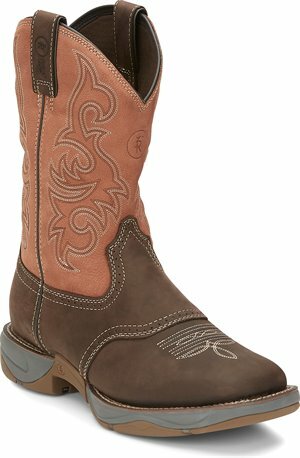 Justin Boot - Temple $89.95 Free Shipping! 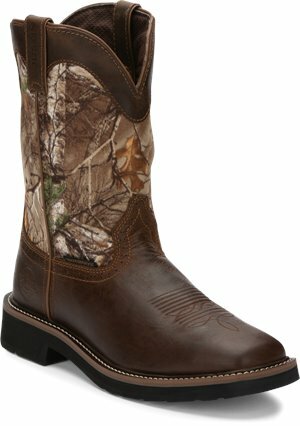 Justin Original Work Boots - Trekker Camo Waterproof $133.95 Free Shipping! 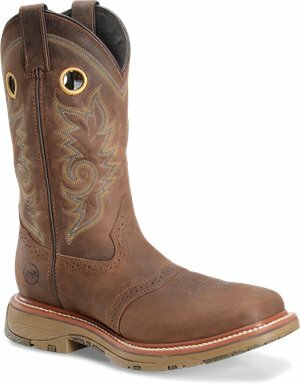 Double H Boot - 11 Inch Wide Square Comp Toe Ice Roper $164.99 In Stock: 5/1/2019 Free Shipping! 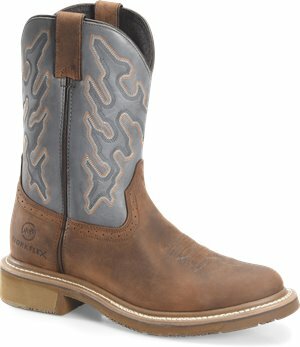 Double H Boot - 11 Domestic Wide Square Steel Toe Work $184.99 Free Shipping! 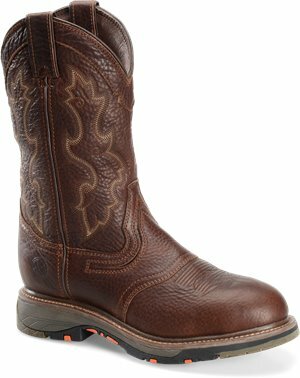 Double H Boot - 8In Workflex Wide Square Composite Toe Lacer $144.99 Free Shipping! 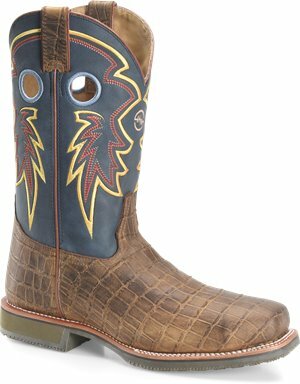 Double H Boot - 12 Wide Square Toe Roper $179.99 Free Shipping! 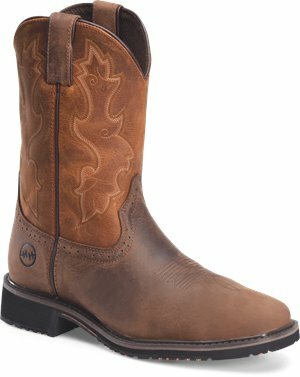 Double H Boot - 10 Inch Ranch Wellington $169.99 Free Shipping! 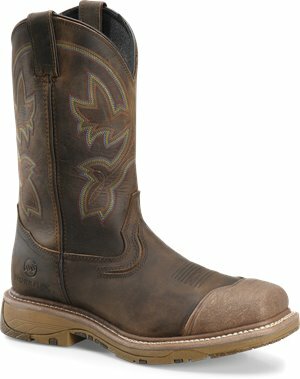 Double H Boot - 12 Inch Workflex Wide Square Comp Toe Roper $159.99 Free Shipping! Double H Boot - Adrian 11 Inch Maxflex Wide Square Toe Roper $144.99 Free Shipping! 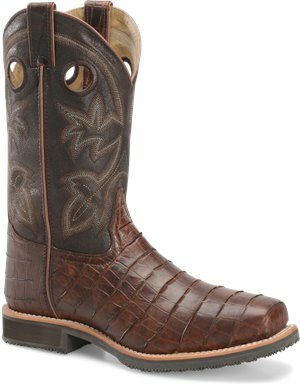 Double H Boot - 12 Inch Wide Square ST Roper $164.99 Free Shipping! 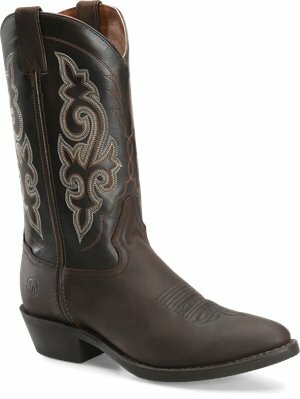 Double H Boot - 11 Inch Domestic Wide Square Toe Roper $224.99 Free Shipping! 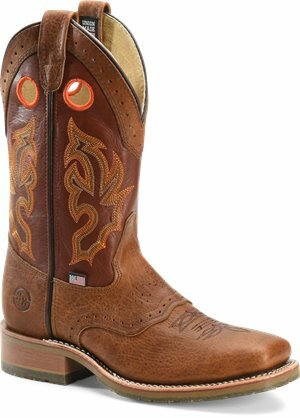 Double H Boot - 11 Inch Domestic Wide Square Toe Work Western $179.99 Free Shipping! 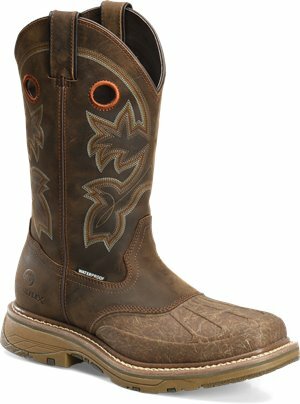 Double H Boot - 13” Workflex Waterproof Roper $169.99 Free Shipping! Double H Boot - 11 Domestic Wide Square Toe Work Western $159.99 Free Shipping! 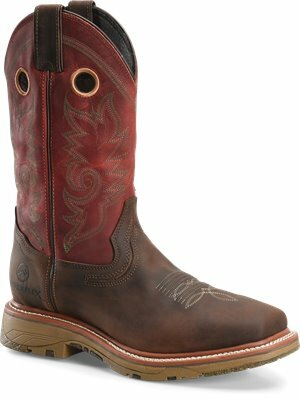 Double H Boot - 11 Domestic Wide Square Toe Work Western $179.99 Free Shipping! 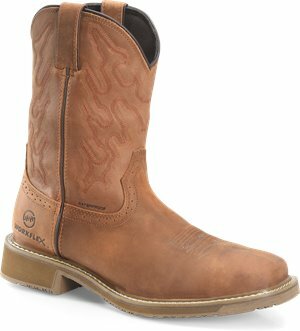 Double H Boot - 12 WorkFlex Wide Square Composite Toe $159.99 Free Shipping! 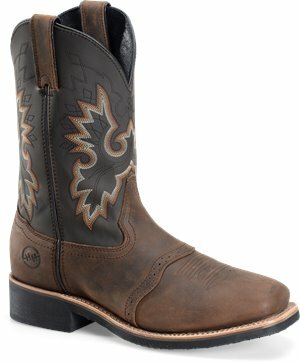 Double H Boot - Odell $189.99 Free Shipping! 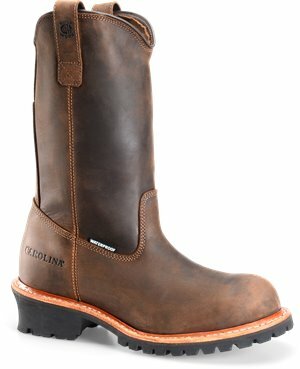 Carolina - Plain Toe WP Pull On Logger $199.99 Free Shipping! 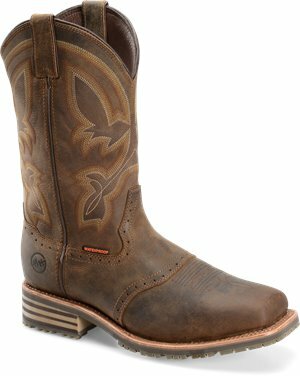 Double H Boot - 13" Buster Classic $159.99 Free Shipping! 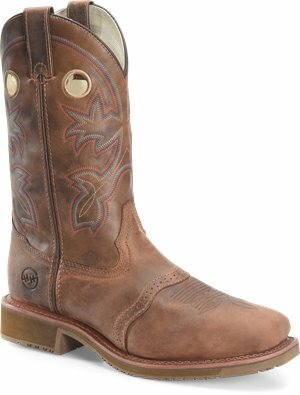 Double H Boot - 12 Inch Workflex U Toe Roper $169.99 Free Shipping! 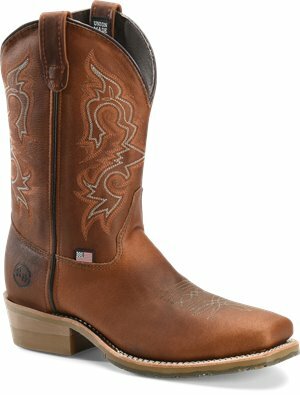 Double H Boot - Tyler 12 In Mens ST Wide Square $159.99 Free Shipping!